Sometimes I get the oddest craving for the #70 sandwich at Miro's. We rarely go to Miro Cafe, it's your run of the mill salad and sandwich lunch crowd and not particularly interesting. 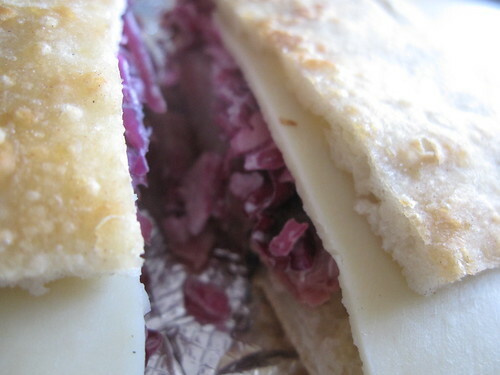 But there is something about red cabbage slaw combined with roast beef that I just cannot resist.